(Media Section). Exploration Section resources at Waha oil Company informed that the company resumed its explorative activity by the end of 2018, in well located at the concession No. (59-Harrash) to ensure the reservoir. This process shall open new big explorative opportunities for which is estimated to be in area of four thousands kilometers. This procedure takes place after suspension from 2014 for security reasons. It is rather to say the back to work is included in reassessment of areas, processing programs and to reprocess the seismic data and geological studies, in addition to the training programs depending on the local employees. The proposed explorative drilling program for the year includes drilling of five exploration wells in the concession No. (59-Harrash, Zakout – M.N98). The significant program performed in this duration is the seismic processing for the concession (59), in area of 2700 Square Kilometers using the OVT technology which is used for the first time at Waha Oil Company to enable us mapping the geological structures precisely. In addition to two new qualifications in the explorative drilling program for this year “the resource added”. Making of upgraded database meets the company explorative works range. 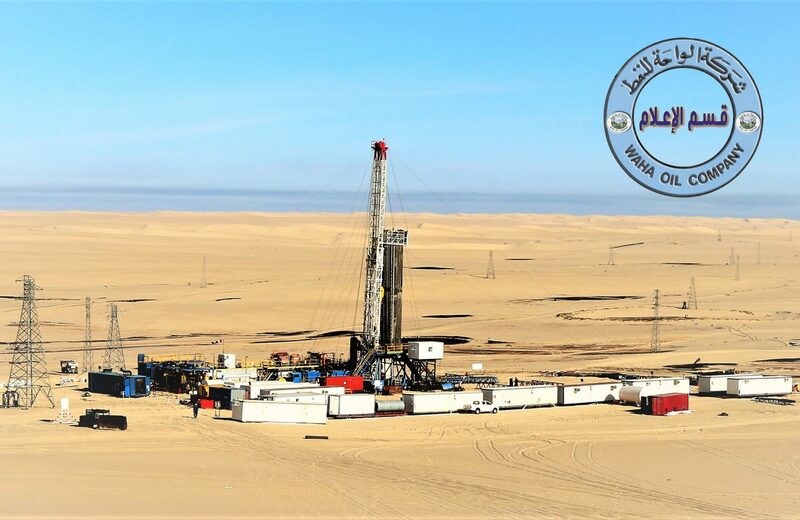 Preparation of work programs and executing the most of the geological and geophysical studies stages in the company in cooperation with the upgraded researches centers to assist in executing some advanced stages, and assessing the final models. Reassessment of the areas with preparing and executing testing programs to the updated technologies existing in this field to test the technical feasibility before being applied in a wide range, in addition to upgrade the geological laboratory and providing the devices and equipment.